[toc]Pigmentation is a skin related disorder that leads to the appearance of dark colored, uneven patches on the skin surface. Usually caused by a melanin deficiency (increased production of melanin in the body), these patches can occur all over the body, and can look quite unsightly. And even though, the condition itself is not harmful to the body in any way, the mere appearance of these ugly patches on the skin can be a cause for extreme embarrassment in social circles. The best way to deal with pigmentation is to start treating the patches as soon as they start appearing. And there are plenty of home remedies that would help you do that. 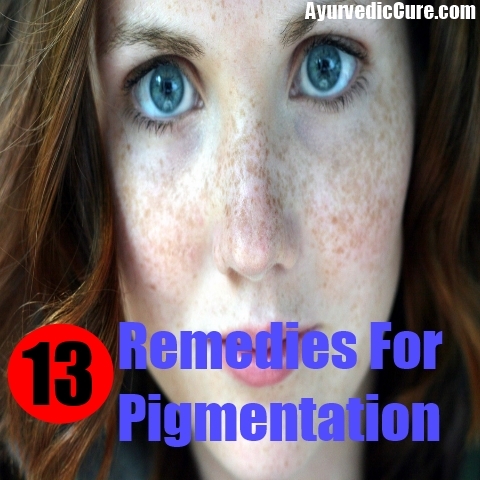 Given below are some of the most common home remedies for pigmentation in individuals. Peel and crush a tomato, and strain the pulp to extract the juice. 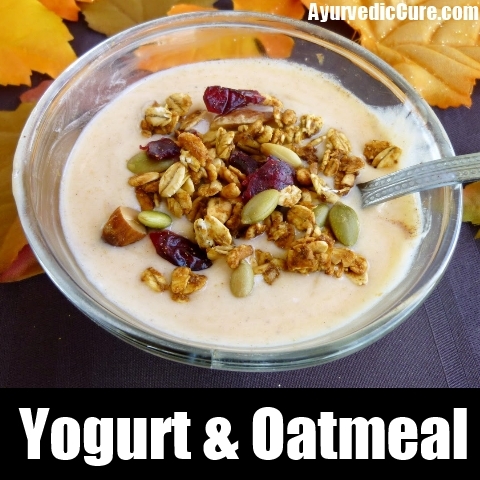 Add 1 teaspoon of yogurt and 3 teaspoons of dried oatmeal powder (obtained by grinding dried oatmeal) to it. Mix the ingredients nicely to form a thick paste and apply the same directly on the patches. Wait for the paste to dry up completely (it would take 20 minutes or so). Wash it off with warm water afterwards. Follow this remedy at least twice every day for a couple of days until the patches disappear. 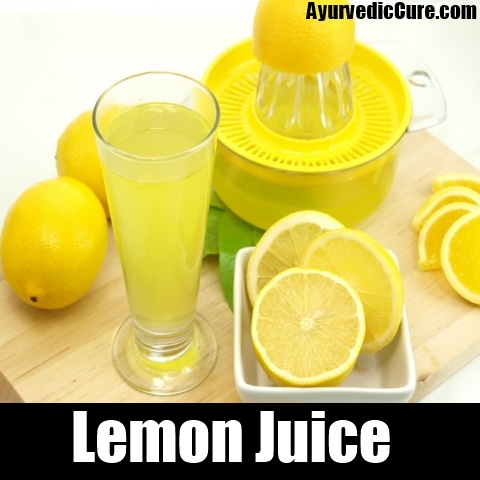 Squeeze a lemon to extract the juice and add 1teaspoon of finely ground turmeric powder to it. Mix the ingredients nicely to form a paste. Apply this paste on the dark patches and let it dry completely. After about 15 minutes, wash off the paste with cold water. Cover the area with a soft cloth immediately afterwards and keep it away from the sunlight for a while (half an hour or so). Follow this remedy at least once a day for a couple of days. Squeeze a lemon and extract the juice. Add some basil leaves to the lime juice and mix nicely. 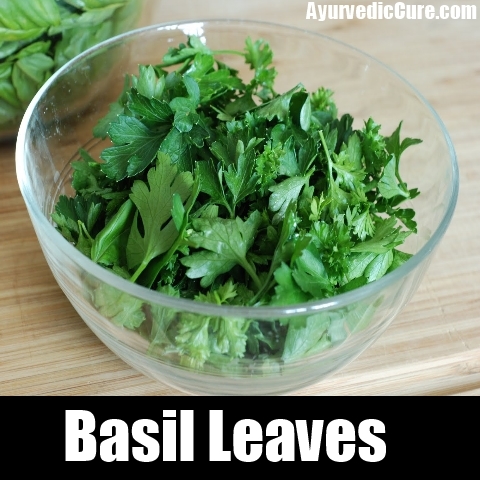 Place the soaked basil leaves directly on the skin patches to make them disappear quickly. You can also opt to grind the basil leaves and then add them to the lime juice to form a paste. Apply this paste over the affected areas and wash it off with cold water after about 30 minutes. Extract a few drops of lime juice and add equal amounts of almond oil and honey to it. Mix nicely to form a paste. Apply this paste on the dark patches and wash it off with warm water after about 20 minutes. Follow this remedy at least twice every day until the patches disappear. 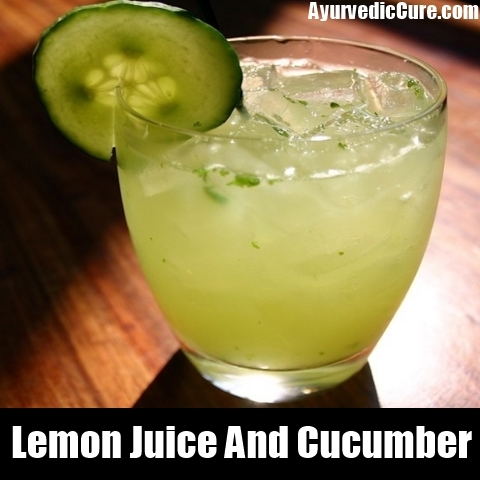 Extract a few drops of lemon juice and mix it with a few drops of extracted cucumber juice (mix in equal proportions). Apply this paste directly on the dark patches on the skin and let it dry. Wash it off with warm water after about 20 minutes. Follow this remedy once in the morning and night every day for about a week or so until the patches fade away. Take a handful of almonds and crush them to form a coarse powder. 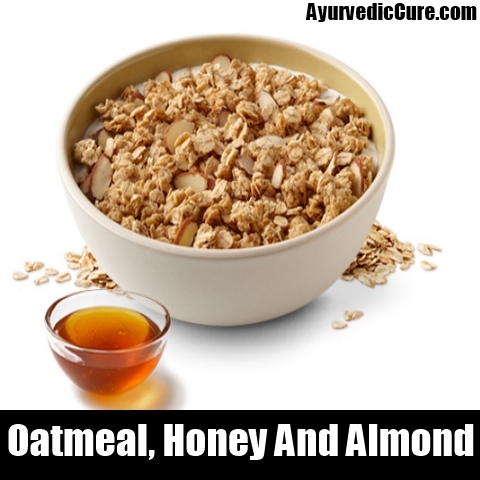 Add 1 teaspoon of dried oatmeal powder to the mix and follow it up with at least 3 tablespoons of honey. Mix the ingredients nicely to form paste. Apply this paste directly on the skin patches and let it dry properly. 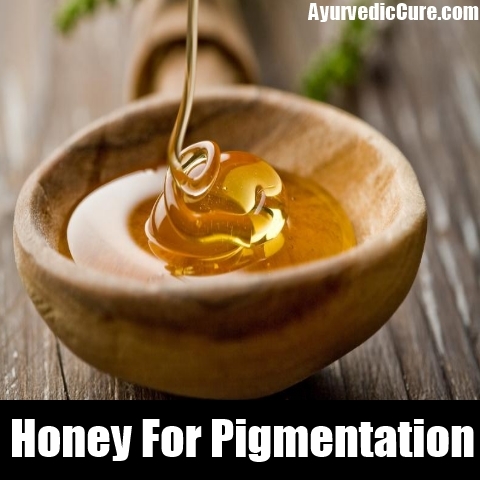 Wash it off with warm water afterwards to cure pigmentation and remove dead skin cells in the process. 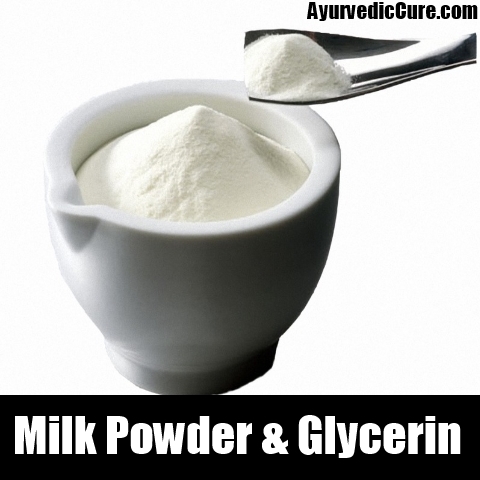 Add a few drops of hydrogen peroxide solution to milk powder (approximately 3 teaspoons) and mix nicely to form a paste. Add around 6 teaspoons of Glycerin to the paste and mix nicely. Apply this paste on the skin patches and discolored areas of the skin. Wait for about 20 minutes and wash it off with ice cold water. Follow this remedy twice every day for a couple of days to get rid of these skin patches quickly and effectively. Peel a potato and grind it to extract its juice (add some water for the same purpose). 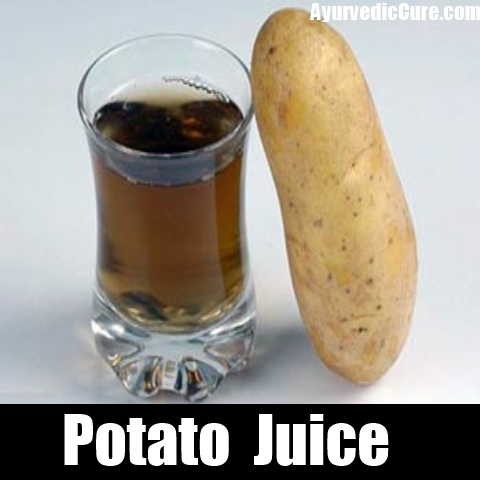 Rinse the affected areas with the resultant potato juice at least thrice a day for quick and effective results. You can also opt to peel a potato, add 2-3 drops of water on the peeled surface, and rub the surface on the affected areas in order to get rid of the skin patches and lighten the skin. 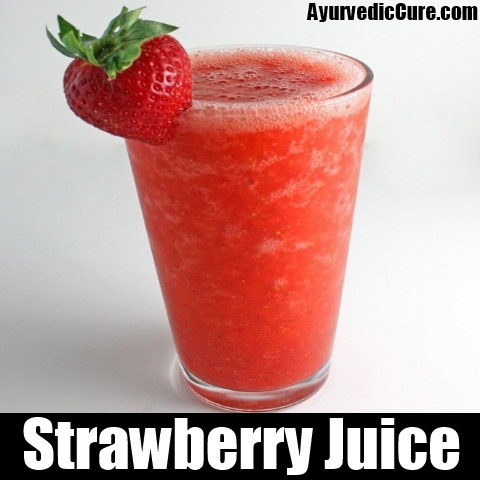 Fresh strawberries are very beneficial for the skin and can reduce the appearance of dark patches to an extent. Grind a few strawberries to form a coarse paste. Apply this paste on the dark patches and let it dry thoroughly. Wash off the paste with warm water after about 20 minutes. Follow the remedy twice every day for a week or so until you start to notice the patches fading away. 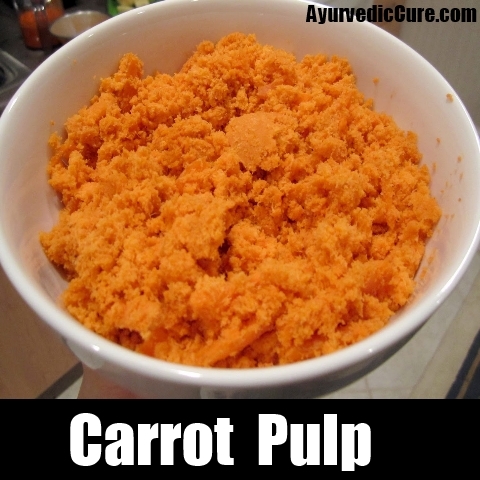 Peel and grind a few carrots to extract the pulp. Add some fuller’s earth to the pulp and mix nicely to form a thick paste. Add a few drops of Glycerin to the paste and apply the same all over the affected areas. Let the paste dry completely (would take about 20 minutes) and wash it off with warm water afterwards. Follow this remedy at least once a day for a week or so until the patches disappear completely. Add a teaspoon of olive oil to a tablespoon of sugar. Mix nicely to form a paste and apply the same on the affected areas. Scrub the patches gently with the paste until the sugar dissolves completely. Wash off the paste with cold water afterwards. 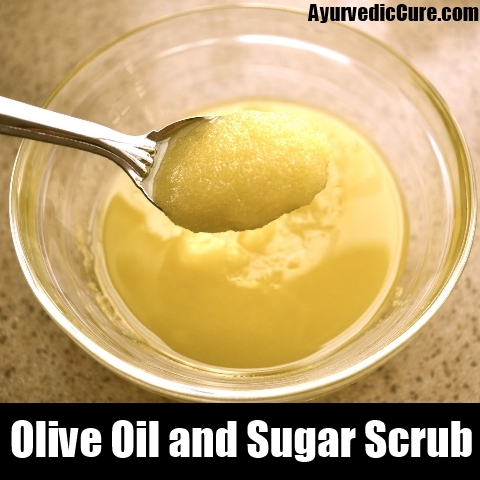 Scrub your body with sugar mixed in olive oil. Scrub until the sugar melts completely. You can use this on your hands, legs, neck and other affected parts of your body. Follow this remedy once every two days or so for effective results. 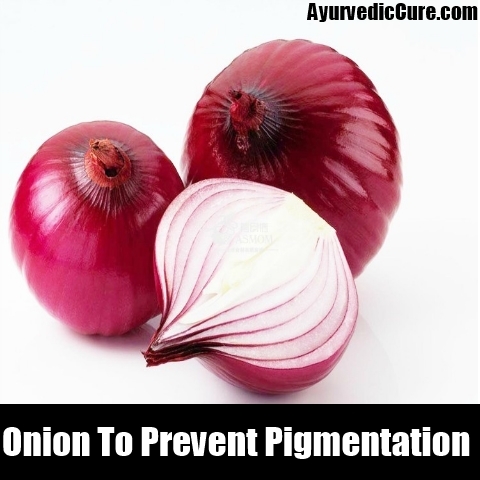 Onion is known for its skin rejuvenating properties. Peel an onion and grind it to extract the pulp. Add a few drops of honey to this pulp and mix nicely to form a paste. Apply the paste evenly on the dark patches and wait for about 20 minutes for the paste to dry completely. Wash it off with warm water afterwards and pat the area dry with a soft towel. Follow this remedy twice every day for at least a week until the patches disappear completely. Papaya has exfoliating properties that would clear out the dead skin cells on the surface (contributing to the dark patches) and promotes the growth of new ones in their place. 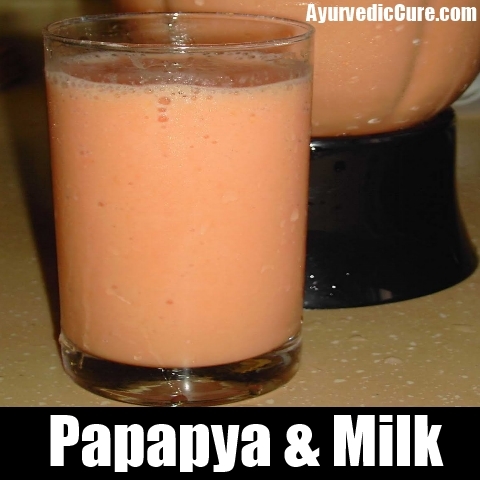 Grate a raw papaya and add some milk to the grated mixture. Apply the resultant paste on the dark patches. Wait for the paste to dry (for about 20 minutes) and wash it off with cold water afterwards. Follow this remedy twice every day for quick results. You can also add some Fuller’s earth to the paste before applying it on the affected areas. In case you are using Fuller’s earth, you need to cut down the frequency of the treatment to maybe thrice a week or so until you see positive results.